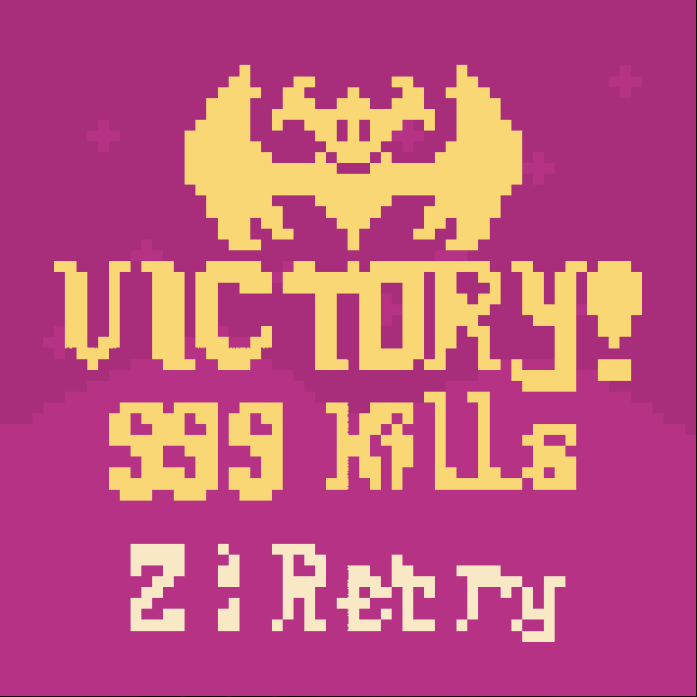 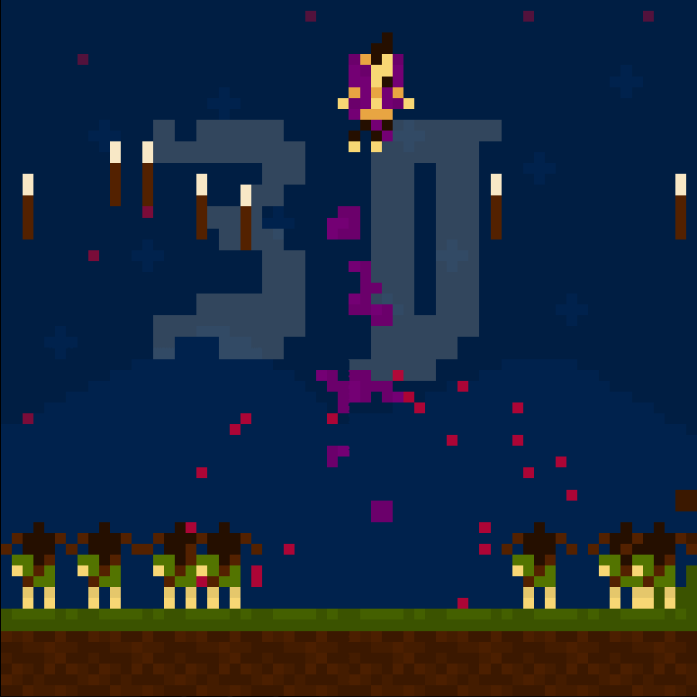 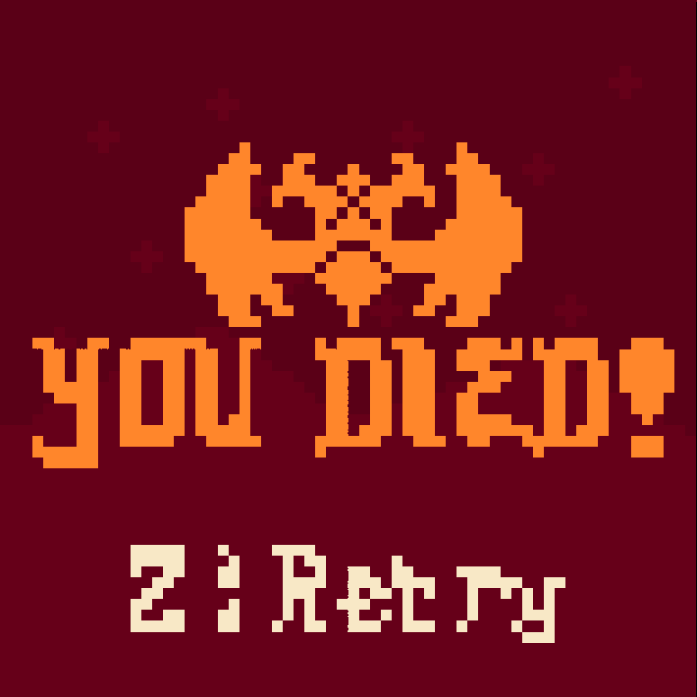 Here's an entry for the #LOWREZJAM2016. 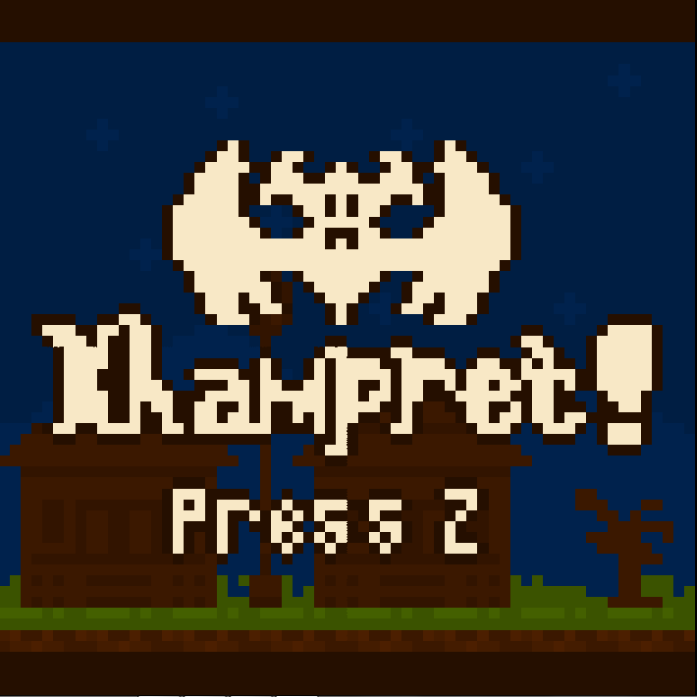 Play as Joko Khampret who sell his soul to the dark overlord that exchange his humanity with a dark sorcery that can convert his 'kanuragan' (inner energy) into some bloodlust vampiric bats. Human's marksmen are your main enemy, beware of their arrows, kill them all as soon as possible from above the sky! !